Sometimes they were a little too close.................my wife took this picture of me being brutally assaulted. I'm not sure but I think these individuals may be Common Terns.............the bill seems longer and has a black tip anyway. Terns were the birds of the trip.............in Tokyo, Preston and here in Northumberland too. 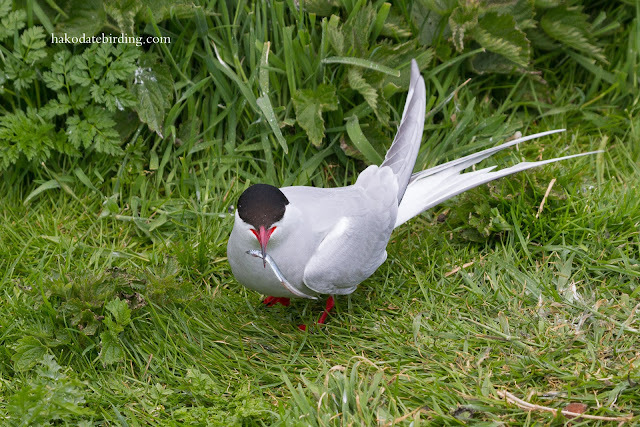 Was this on Farne Island Stuart? 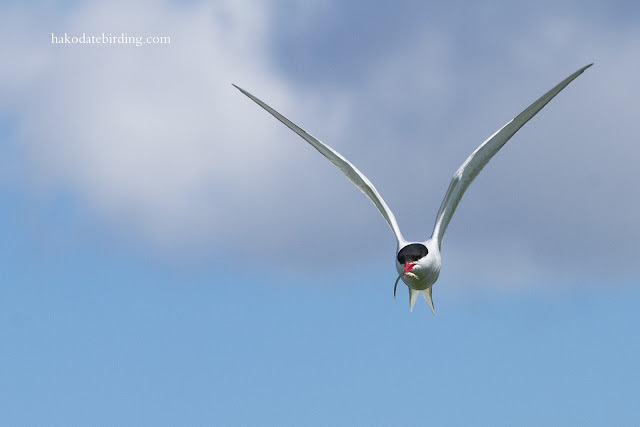 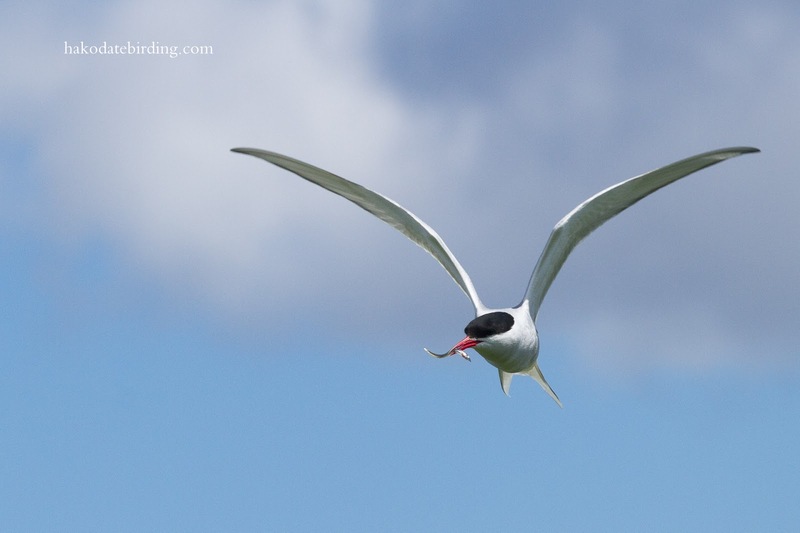 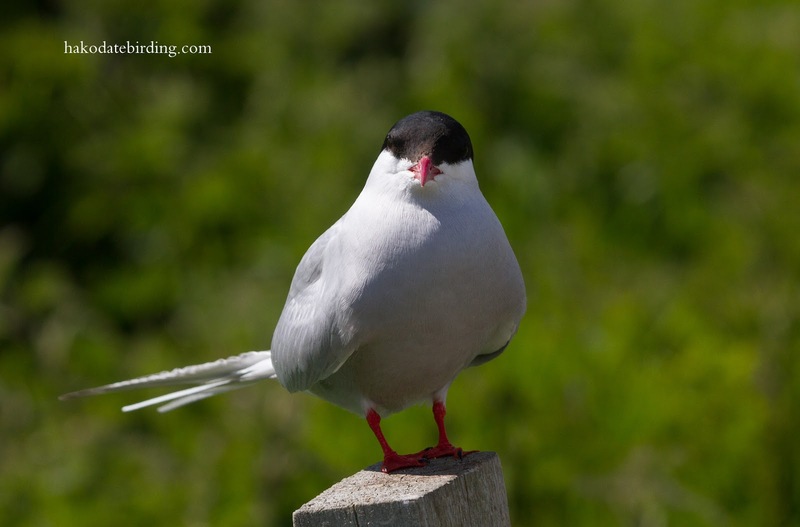 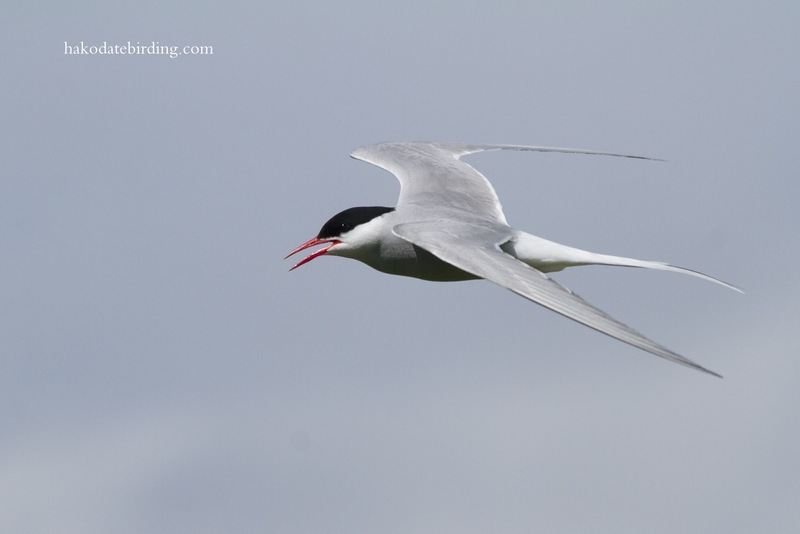 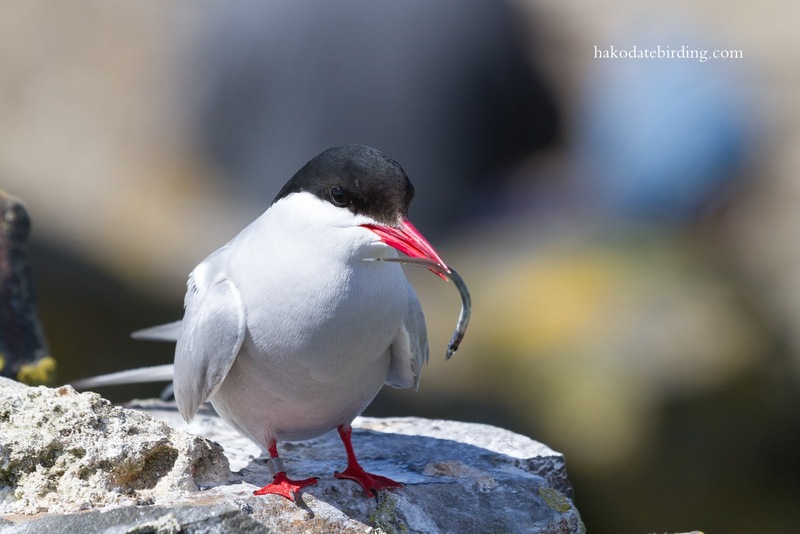 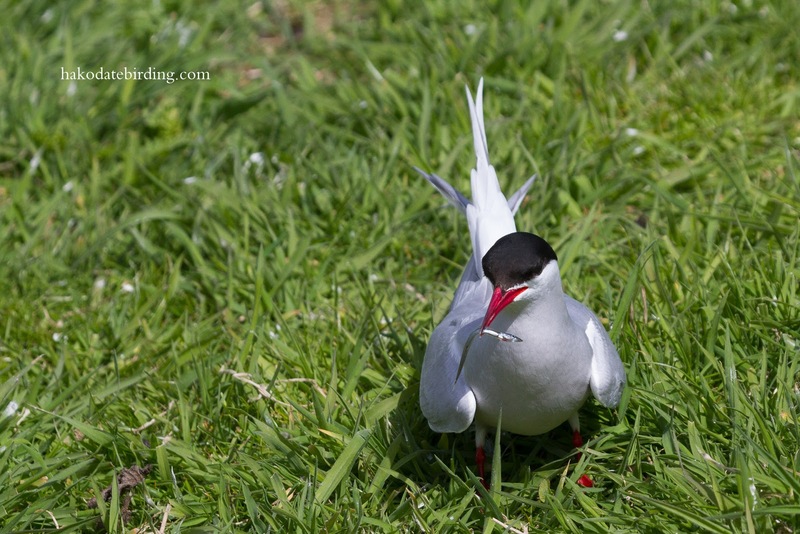 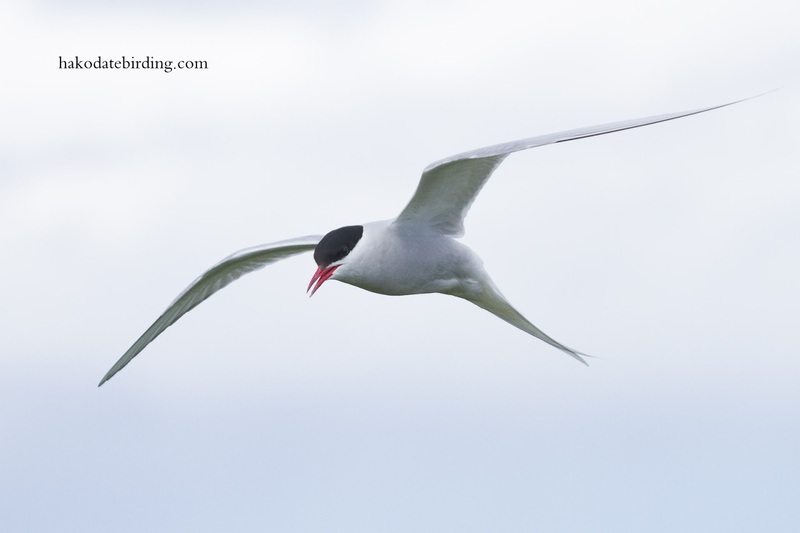 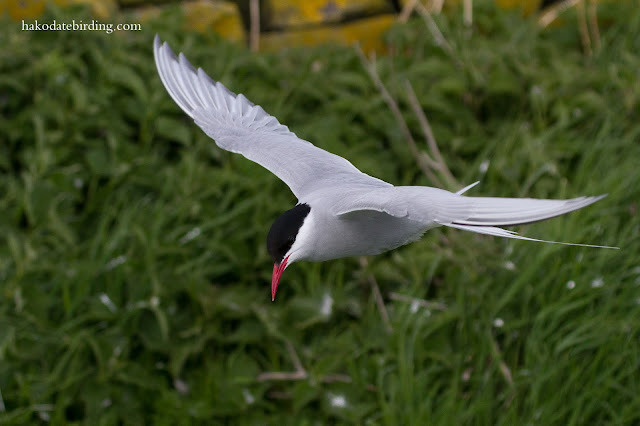 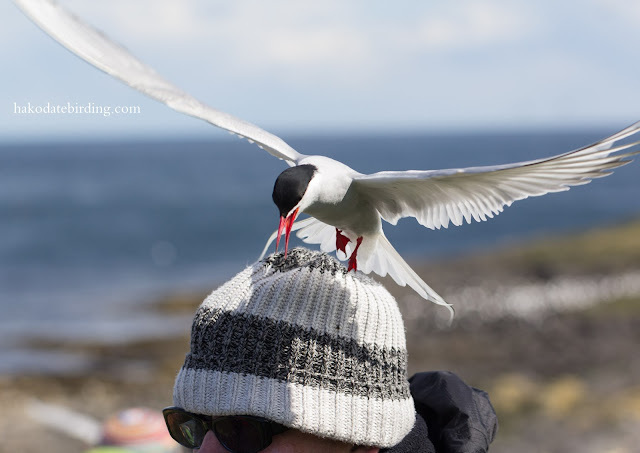 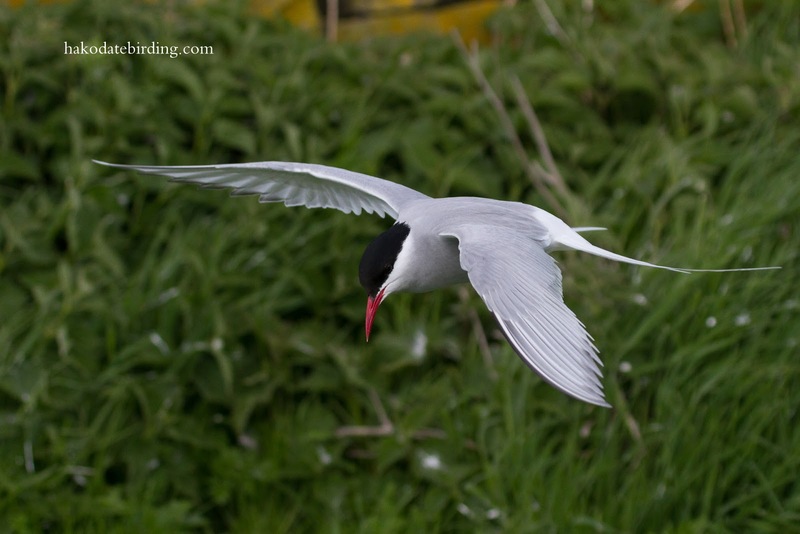 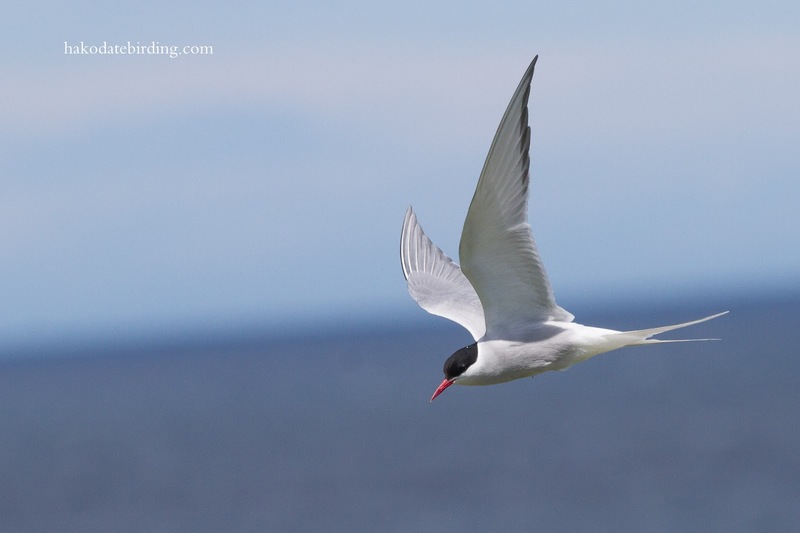 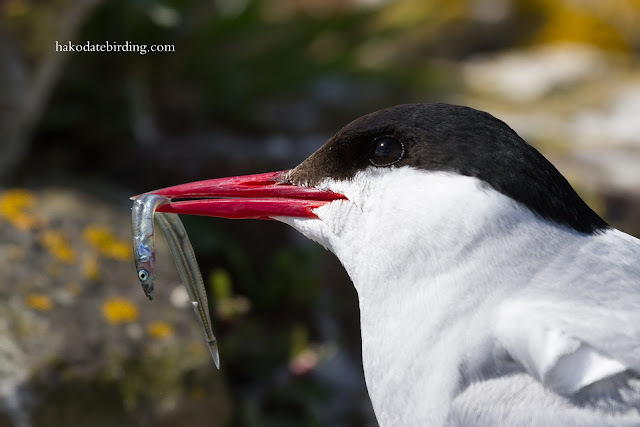 I am always amazing that they allow people to walk through a breeding tern colony but you certainly got great shots. My favoutie is no 2. I am off to Great Saltee isladn this weekend, off Wexford so am excited as I have never been before. Excellent pictures, Stu. 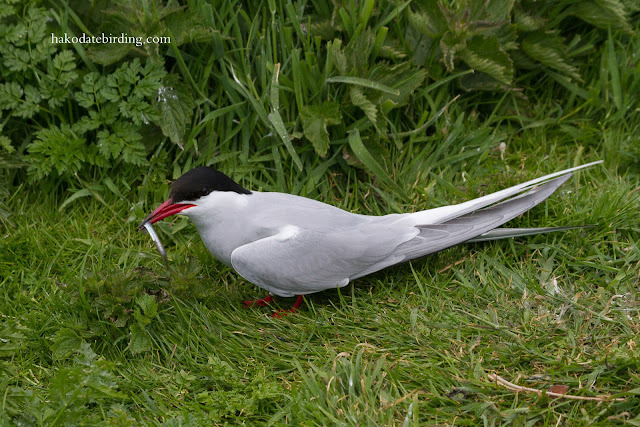 Terns are elegant birds. 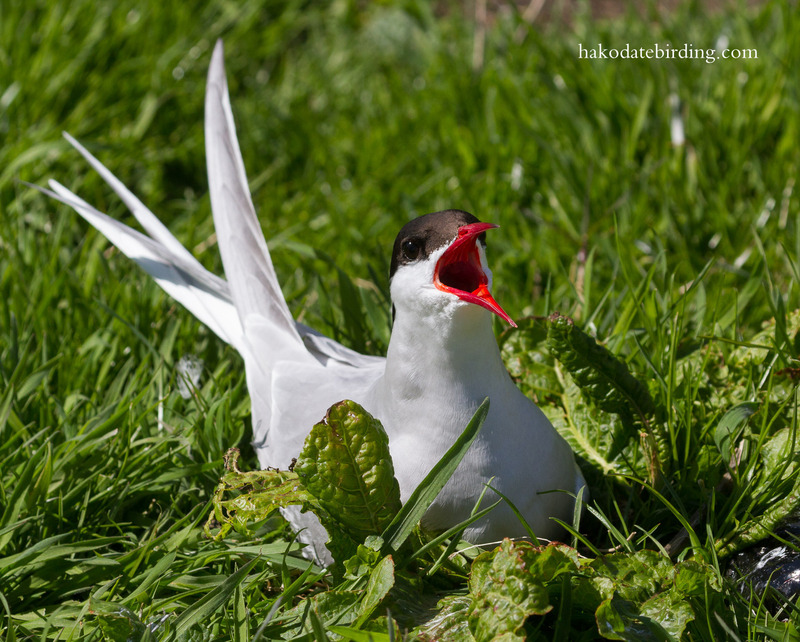 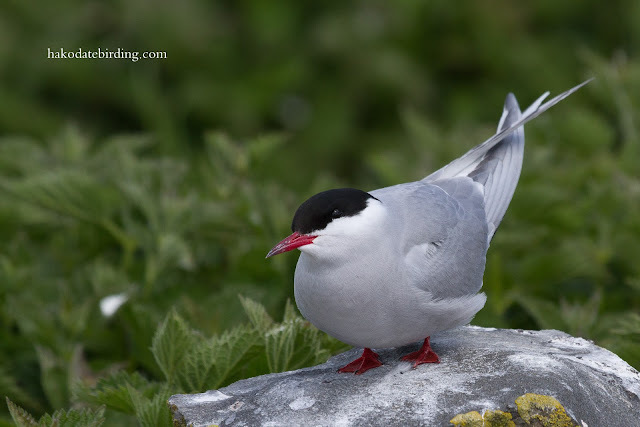 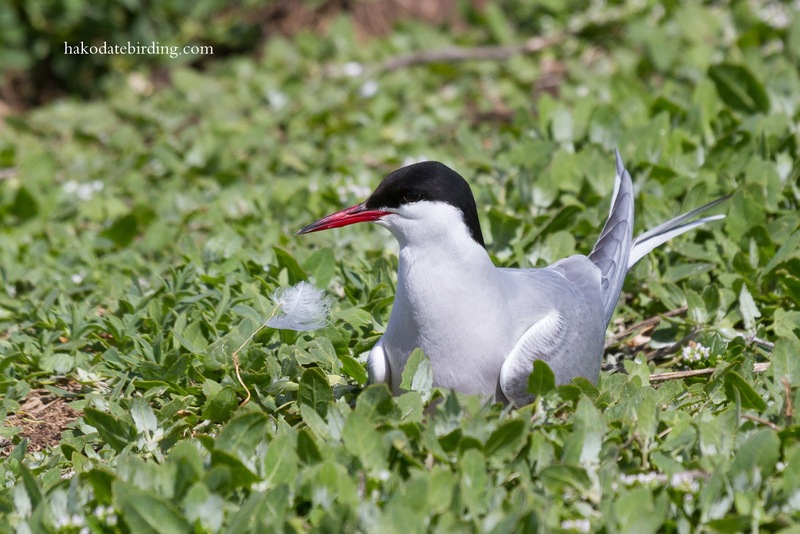 I hadn't realized that Arctic Terns were quite so defensive.